A preschool playgroup in South Woodford. Established over 40 years a safe and happy environment. 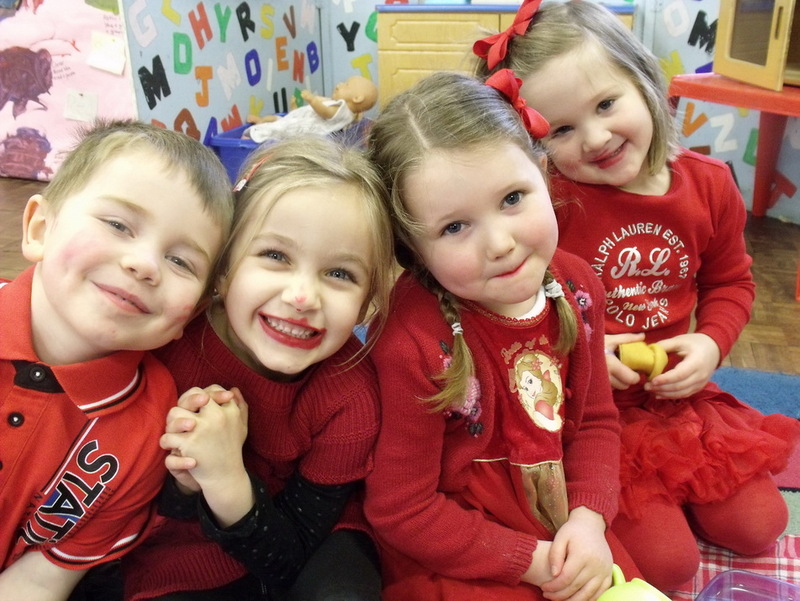 We aim to provide an enriching environment in which your child can enjoy and achieve their full potential. 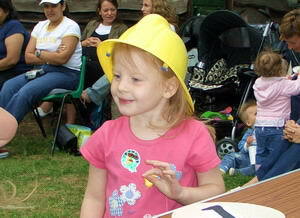 For info on nursery places call Manager:07958 789303, or 0208 508 5029 Now to Register! Nursery in Redbridge, Preschool education, more than a playgroup, an OFSTED inspected Redbridge licensed kindergarten in Redbridge. Goodmayes, Ilford, Essex and South Woodford, E18. Children taken from out of area.